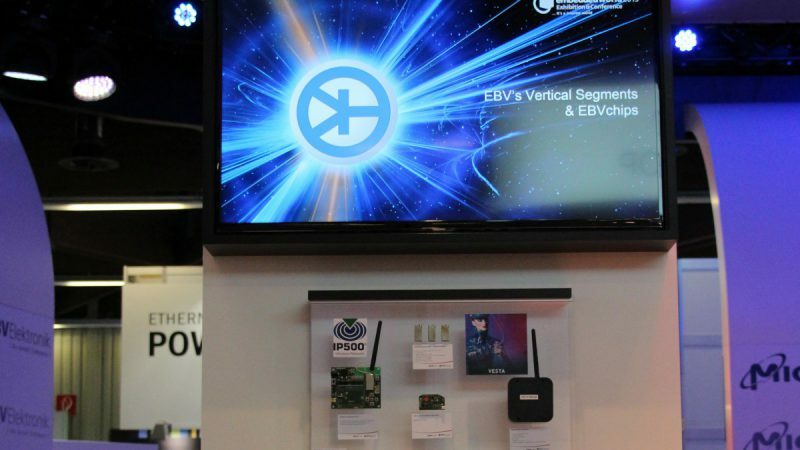 About a year ago EBV started to invest in an initiative that is aimed to provide start-up companies and electronic newcomers a platform that supports them in creating electronic products and applications. The EBV StartMeUp was born. With professional know-how gained through decades of experience the team helps companies to get started and accompanies them until their products are being brought to market and further. Since then a lot of things happened within the last year. 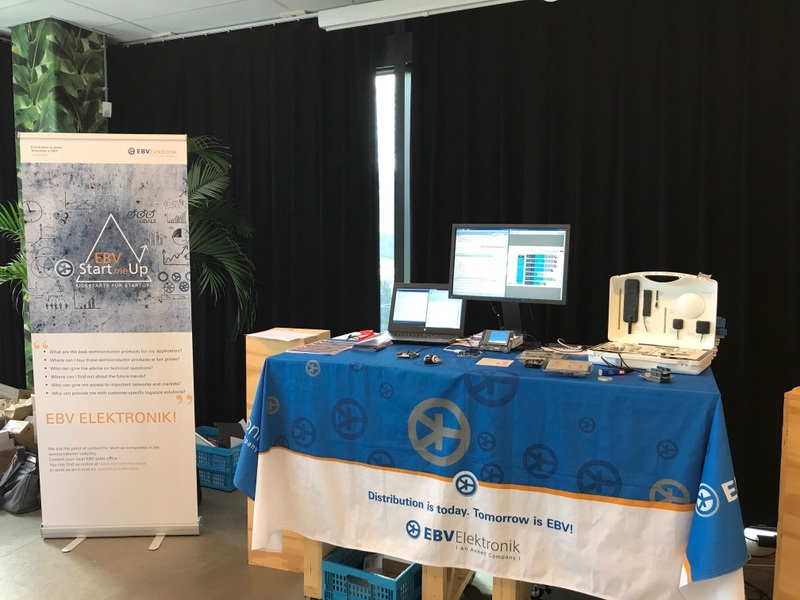 The EBV StartMeUp team attended several events, trade fairs and conferences to raise awareness in the start-up and maker community. From a booth at leading electronics trade shows like the embedded world over the Start-up Night in Berlin to Bits & Pretzels, the outstanding start-up festival in Munich, the initiative was promoted. 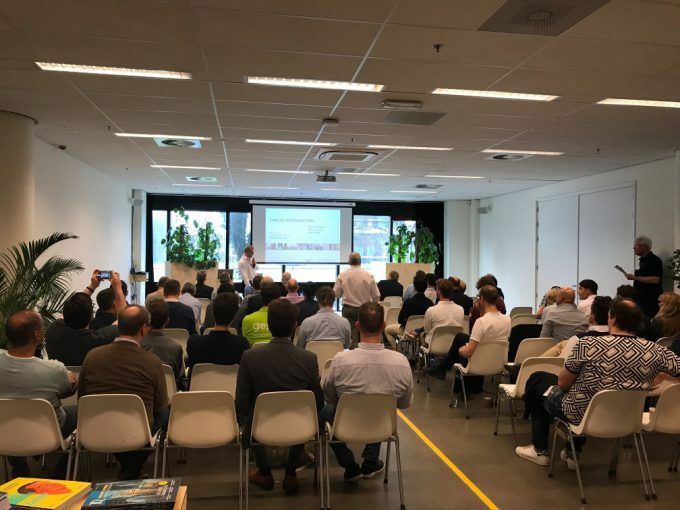 Recently, for the first time, we organized a dedicated EBV StartMeUp event, which took place in Amsterdam last month. Time for a recap. The one day event was packed with interesting technical discussions about the latest semiconductor technologies. 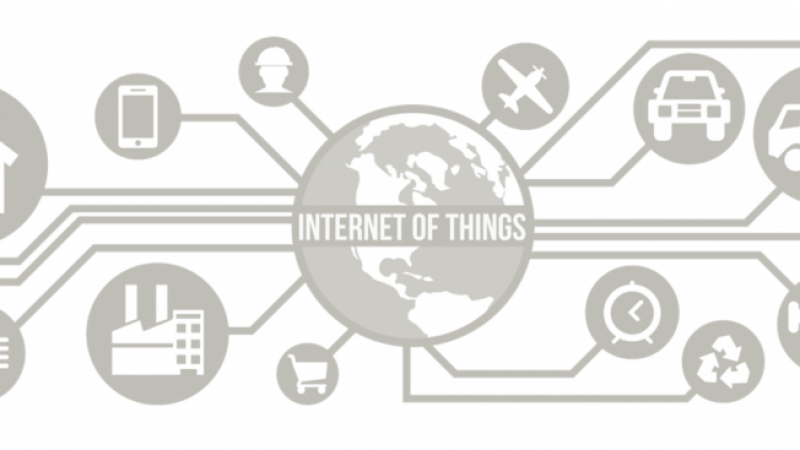 Hot topics discussed by the participants were the Internet of Things, Low Power Wide Area Networking (LPWAN) technologies like LoRa / Sigfox, design and manufacturing and rapid prototyping. During the day our suppliers and partners provided interesting keynotes with a lot of insights about new technologies and their products. 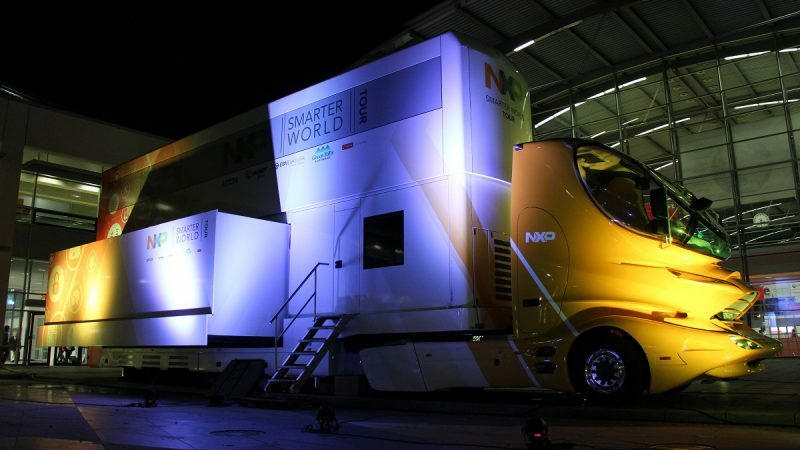 NXP Semiconductors presented the possibilities with their wireless mesh network technology Thread, which is designed to create the best way to connect products in your home. The wireless networking protocol allows you to simply, securely an reliably connect hundreds of products, such as everyday appliances, thermostats or home security systems, in an around your home. STMicroelectronics shared the latest information about their STM32 Ecosystem. Their family of 32-bit microcontrollers are based on the ARM® Cortex®‑M processor. The product range offers high performance, real-time capabilities, digital signal processing, and low‑power and low‑voltage operation. With STM32 you can really release your creativity when designing IoT products. The LoRa Alliance™ member Murata showcased their latest LPWAN – LoRa modules. Built to be used in many IoT applications like smart metering, wearables, machine-to-machine or IoT edge nodes, the module supports a wide range of sensors and long range wireless protocols. Besides the interesting presentations from our suppliers EBV had a broad range of partners present on the event, as well as start and scale ups showcasing their journey to success! Presentations about design, manufacturing, and rapid prototyping were key. In between the lectures there was time to walk across all the manufacturers, STMicroelectronics, NXP Semiconductors, Murata and all the partners to have an in depth discussion about their product or services and experiences. Participants met companies like IBM to talk about cloud platforms. 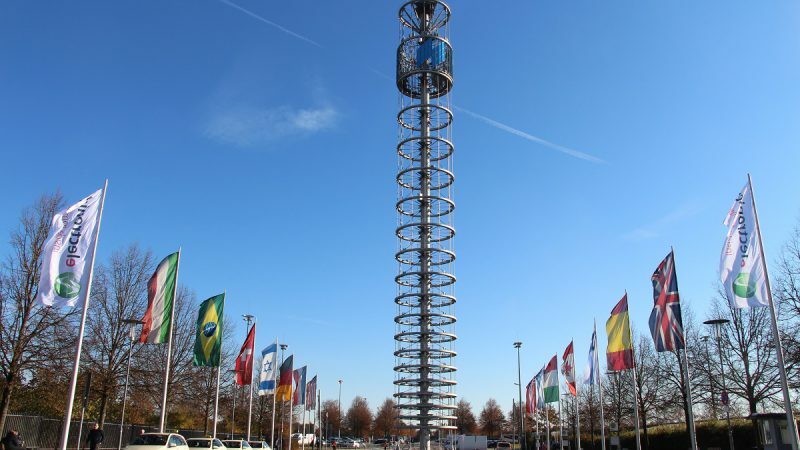 Tweetonig as a designhouse, AEREA as Dutch SIGFOX operator to connect IoT nodes. 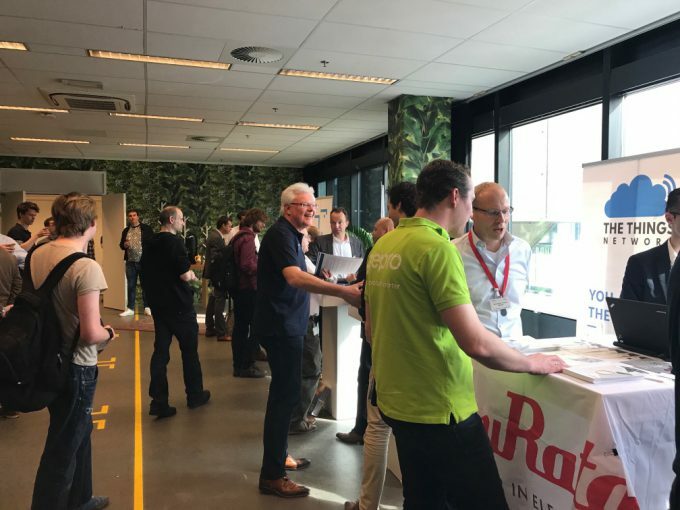 ICR3ATE showcased rapid prototyping, The Things Network an open source IoT network and hardware, SODAQ their journey and successes in the IoT landscape. So basically you could find anything needed to kick start your new electronic designs! The event that took place in B.Amsterdam was a big success and the feedback of the participants was overwhelming. We are sure that this has not been the last event of that kind. So keep your eyes open for our social media channels and stay tuned on our newsletters, EBV keeps you informed!